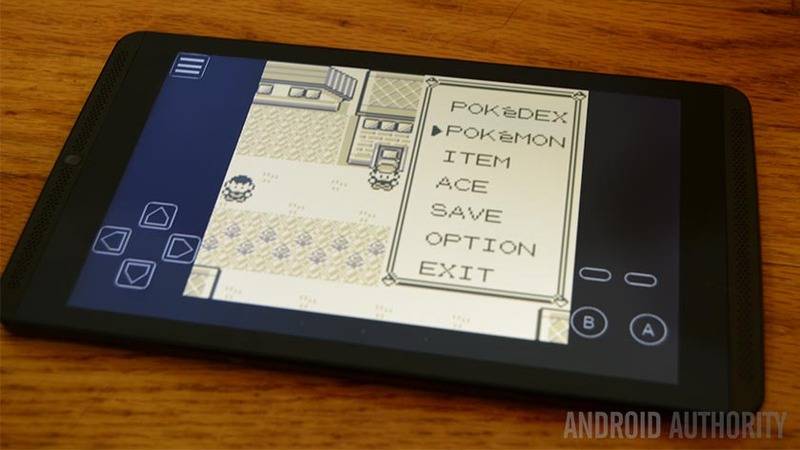 Emulators are a valuable part of Android’s past. Emulators allowed gamers to play their favorite retro titles on mobile. It provided hours of entertainment for not that much money. Thankfully, there are a decent number of really good SNES emulators available to replay those classics like Chrono Trigger, Super Mario World, and Legend of Zelda: A Link to the Past. Super Nintendo emulators have plateaued a bit. These are not only good, but extremely stable. Here are the best SNES emulators for Android! Don’t forget to pair it with one of the best Bluetooth controllers as well! Here are some more Nintendo emulators you might like! Emulator for SNES is a free emulator app. It has basically all of the features, including a fast forward mode, Bluetooth controller support, quick save and load, cheat code support, and more. It worked relatively well during our testing, although we did notice the occasional stutter. Some Google Play reviewers noticed similar slow downs. It should work well for most games, though, and it’s entirely free with no in-app purchases. There are ads and if we had any real complaints, it would be that we wished there was a pro version to remove the ads. We would still recommend John SNES or SuperRetro16 first, but this isn’t half bad for its price tag. John SNES is from a long line of emulators with a positive reputation. It boasts a high level of compatibility running on the original SNES engine. We couldn’t find any games that didn’t work. It’s not as feature-filled as other SNES emulators, but it does have support for game pads (on-screen, wireless, wired, and Bluetooth), cheat code support, fast forward and slow motion modes, turbo button support, and more. You can try it out for free. However, you won’t get all the features unless you buy it. This is one fantastic emulator and definitely one of the best in this space. Retroarch is a unique all-in-one emulator. It has support for a wide range of systems. The SNES is one of them. The app has a bit of a learning curve. Prepare to read their wiki to find some troubleshooting answers. It boasts on-screen controls, a high compatibility rate, and support for tons of systems. It’s also open source, free to use, and has no advertisements. It’s not half bad for what it is. Snes9x EX+ has been around for a long time. It’s been among the best SNES emulators pretty much since its release. It’s open source and has the basic features you’ll find in most SNES emulators. That includes save/load states, on-screen controls, support for .smc, .sfc, and zip files, and support for game pads. It looks a little old school, but works well on pretty much every device. It’s also completely free with no in-app purchases. That makes this a gem considering how great this developer’s other emulators are. SuperRetro16 has gone by many names. However, it’s always been one of the most popular SNES emulators. This one boasts cloud storage support, support for multiple types of controllers, and the usual fair like save/load states, fast forward, and more. It also includes a variety of visual enhancements that tries to make the games look a little smoother. 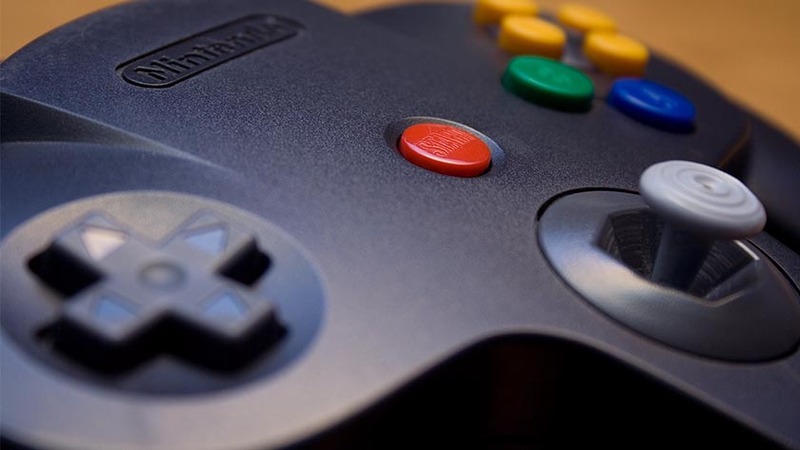 There isn’t another emulator on this list with as many features as this one. That can be great if you’re looking for that. However, those who want a less bloated experience may want to try a different one. This one is relatively cheap, too! Thank you for reading! Here are some final emulator lists for you! If we missed any of the best SNES emulators for Android, tell us about them in the comments! You can also click here to check out our latest Android app and game lists!